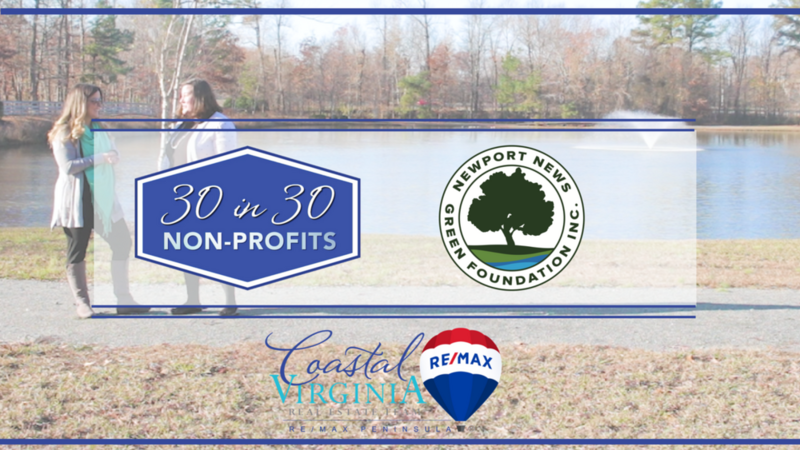 Have you ever wondered how many people you pass on the street in Coastal VA, unbeknownst to the fact that they are changing lives every day with what they do at work - or even more so, for no compensation at all? Well, we do. And now.... we know them! 2017 was the year of highlighting our community. In March, we highlighted 30 local small businesses. Taking it one step farther, this last giving season, starting on Thanksgiving, we highlighted 30 non-profits that are doing incredible things in our community. Trust us when we say there is no way we had an inkling of an idea of how many selfless and hard working people contribute to these non-profits every single day. And more than that, how many people they're affecting, how many families they're giving life back to, how many awful circumstances are made bearable by an idea worked into reality.